Post your anonymous profile and let top IT employers apply to you. Only reveal your identity to the offers you like. 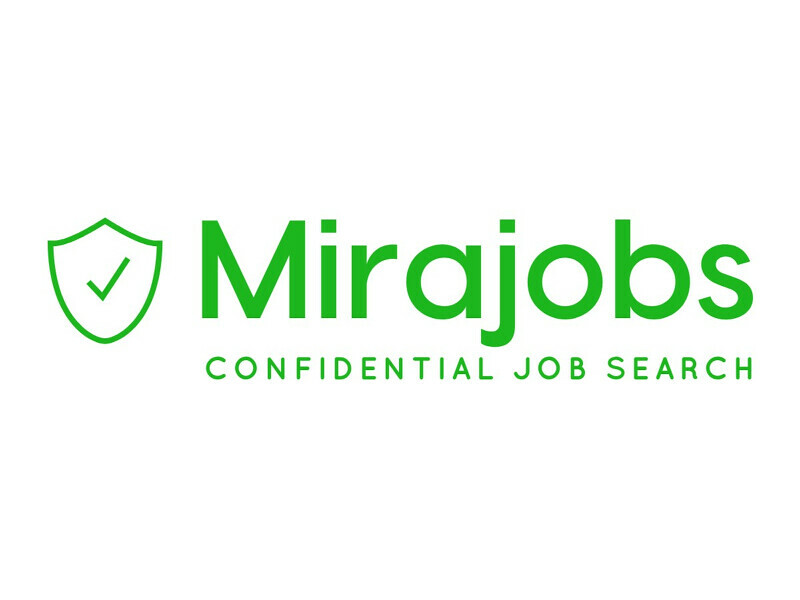 Safe and efficient job search.